Well aren't you a clever googler! We appreciate your savvy and are here to offer you a great deal for any limousine or party bus service you wish. Our deal vary from season to season. 613-699-8130 *Ask about our current specials. We have some great limo deals for people looking for great cheap service in Ottawa, Ontario. Remember, getting a deal on a limousine is a smart idea but only if you find a reputable provider. 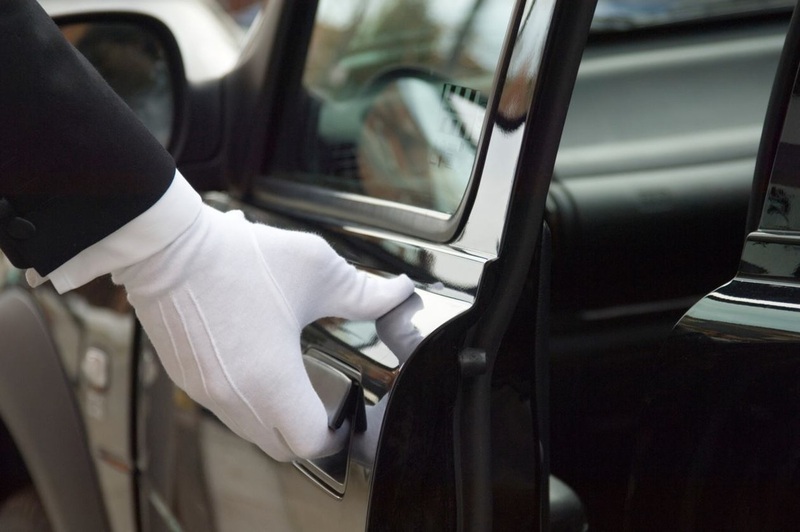 In the limousine industry you often get what you pay for and if quality of service is important to you be careful of companies that offer rock bottom pricing.